Beschreibung: The RSC 1900 is developed for the most demanding yachtsmen, who aim for a distinguishing style, powerful performance, and perfection in execution. 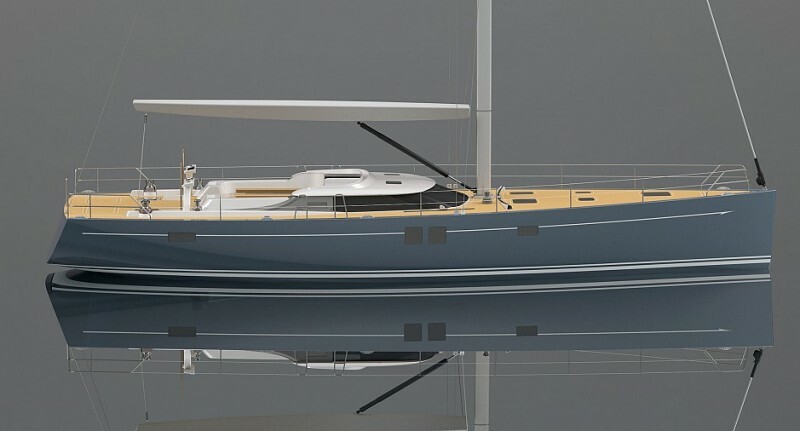 Today, many owners or prospect owners in the 60ft to 65ft bluewater sailing yacht segment seek simplicity in operation without having to compromise on size, performance and volume of their yacht. 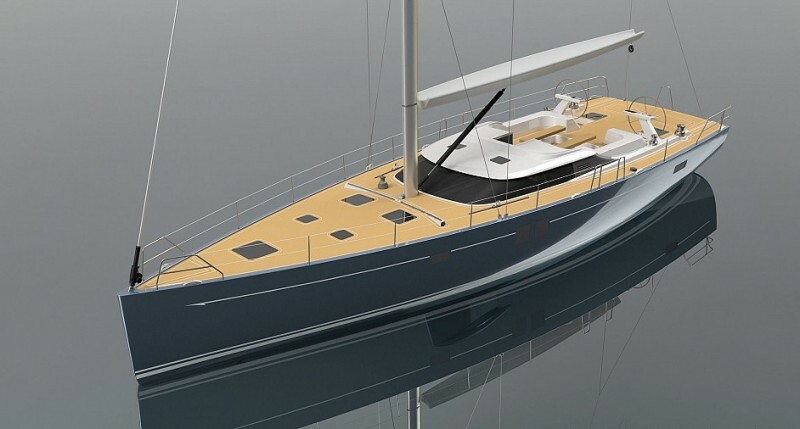 The design philosophy of the RSC 1900 series has been based on creating a truly singled-handed bluewater cruiser-racer which does not require a crew or deck-hands to circumnavigate the globe, whilst preserving the capabilities to perform in competitive regatta settings. 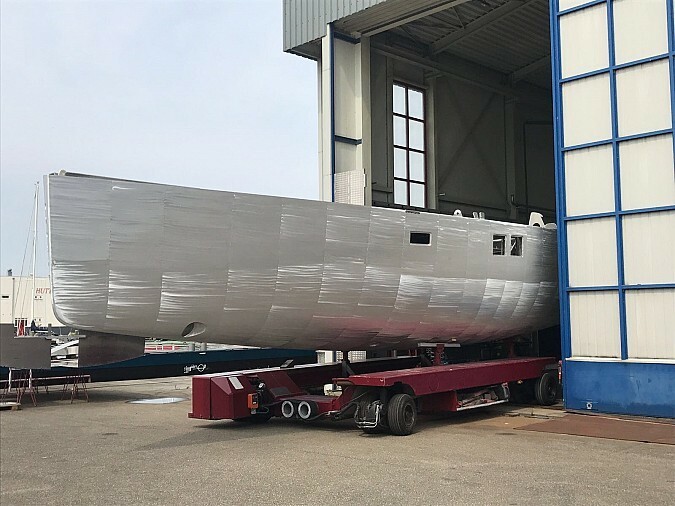 The yacht combines easy to handle and maintain innovative and bespoke systems with top of the range performance, and can be sailed comfortably on lengthy intercontinental routes as well as competitively in regattas.